Computer networking seems to be quite a popular topic in WordPress, but let me rephrase that…social networking seems to be a very popular topic. I’ve been very impressed and amused by those who have woke up to what is somehow destined to be a failure in some important respects. I say failure because the long distance exchange of messages done with machines will never be the same as direct, fully human interaction. I would hope that we can all be thankful and appreciative of this truth. And I’m happy for those who have found happiness with others through the use of technology…good for them. It seems I have a knack for looking at our culture differently than most. Perhaps it is because of the reading I’ve done over the years, but certainly not in totality. I only mention this because of one author and book in particular. The book is Understanding Media: The Extensions of Man by Marshal McLuhan. It’s one of those books where every time you read it, or even part of it, you learn something new as well as you can understand the world around you from a different perspective. If it were up to me I’d make it required reading at some point, perhaps even in high school, especially when mass media is so dominant in our culture. But then I’d also make the same requirement of the basic principles of logical reasoning. This may seem like an odd statement coming from an artist, but then I’m not really an artist, I’m a person who has a passion for doing art. There is a huge difference between the noun and the verb, between the object and the process. The process always seems nice than the object, the journey between A and B.
I’ve always admired so much of what Einstein said, so many great quotes, such as, “Logic will take you from A to B. Imagination can take you everywhere.” It seems then, in order to make sense of life in this day and age, a great deal of both is necessary if one is to think and to wonder. I do a lot of both. I know many will say that that just living is better than so much thinking, and I can completely relate to that, and so many happy times happened just living. For me this is not that time though. I think a lot about what is natural and about what isn’t and it does seem to come down to machines versus nature, and much of humanity seems stuck in between. To get back to this issue of computer networking, I’d like to put in the broader context of machines. The mechanization has happened at a very rapid and accelerated pace over the last 100 years or so, and we have collectively made ourselves dependent on machines in so many ways and to such large extents and extensions, the extensions of man. I could go on at great lengths to explain the implications of this in great detail, but I’d prefer to at least try to make my point with a few statements. For example, now and then the issue of the world being overpopulated comes up. Yet no one ever addresses the issue of the population of machines. The world has gone from about 2 billion to 7 billion people in my lifetime; I don’t have the resources to even begin to calculate what that growth is in terms of machine population. Since many people form emotional attachments to their machines, even love, it is appropriate to use the term population. Some wars and a great deal of media attention is placed on the issue of energy, mostly oil and gas. And yet not that long ago such reliance wasn’t there. When you think about it though, we don’t need oil and gas. Our machines need it and we now need our machines. In the context of computers and pretty much every mechanical communication medium, including all kinds of presses and our educational system, the reliance on electricity is even greater than that of oil and gas. Yes, electricity is dependent on machines. And yet we call of this a ‘process of evolution’ and we’re taught about natural selection. However, so much of humanity now seems so very different than anything that I see in nature. There I can see more balance, even kindness, more of what I used to see in people, and I wonder whether we will find a way to return to a more natural life form. Something is missing and machines won’t help us find it. This is why I’m not surprised at an undercurrent of rebellion and disappointment in what is called social networking. Perhaps a nice first step is to realize that no matter how you brand it, the phone is just a phone. By the way, in terms of that educational system and required reading, I’d also include something to do with love…I think it might just make a good replacement for much of history. And so because of the absence of my humor in this blog, I don’t mind borrowing a little bit of nice humor from an old television show, partly to remind you that I don’t think it’s all bad. I’m a firm believer that there is always something good out there, but then what do I know? 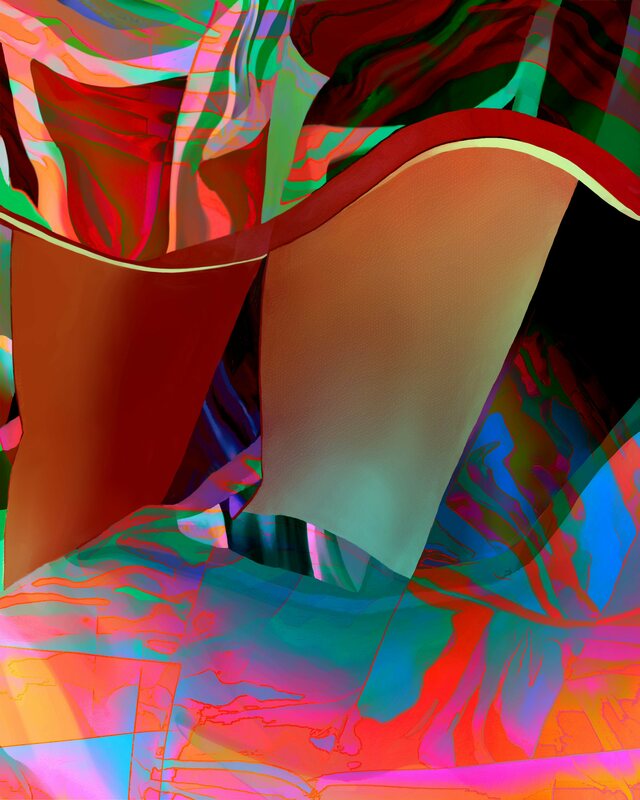 This entry was posted in Art, Culture, Humor, Inspiration and tagged culture, Marshal McLuhan, social networking on January 12, 2013 by Lawrence Grodecki. I read McLuhan’s book in university and had not thought about in years! I am going to check if I still have it – it really impacted me. He certainly had a unique way of looking at the world around him. You do as well Lawrence and that is a good thing! Thanks Christy. I’m glad you appreciated it this posting as I was quite concerned it might come across as being more negative than intended. For a little trivia, Marshal McLuhan grew up in the same city that I was born in, which is Winnipeg. He graduated from Kelvin High School, home of the Clippers. I graduated from a school called DRCSS in Dauphin, home of the Clippers. It would be interesting if the two teams were to ever meet in a provincial football championship! While I like how McLuhan writes on media, his writings are all about the human issues of media. For me though, in the past few years I’ve come to look at nature as being full of communication, a very different kind of media study. For example, leaves are a fascinating form for me, especially in the context of ‘talking’ with the sun. I agree Charron. Years ago I was taught that something like 80% of communication is non-verbal, though these days I have no idea how you attach a number to something like that. It is pretty amazing when think of all that is going on in face-to-face communication, even more so when you put it in the context of in the moment compared to the memories of moments passed.